Elite Tilt and Turn Gearing - DGS Group Plc. Elite Tilt & Turn enables effortless tilting and turning of window sashes with a single handle operation. Elite hardware can be operated very conveniently and is also available in a high security version. The system can be fitted to a wide range of window sizes and allows for simple integration of components during fabrication process. 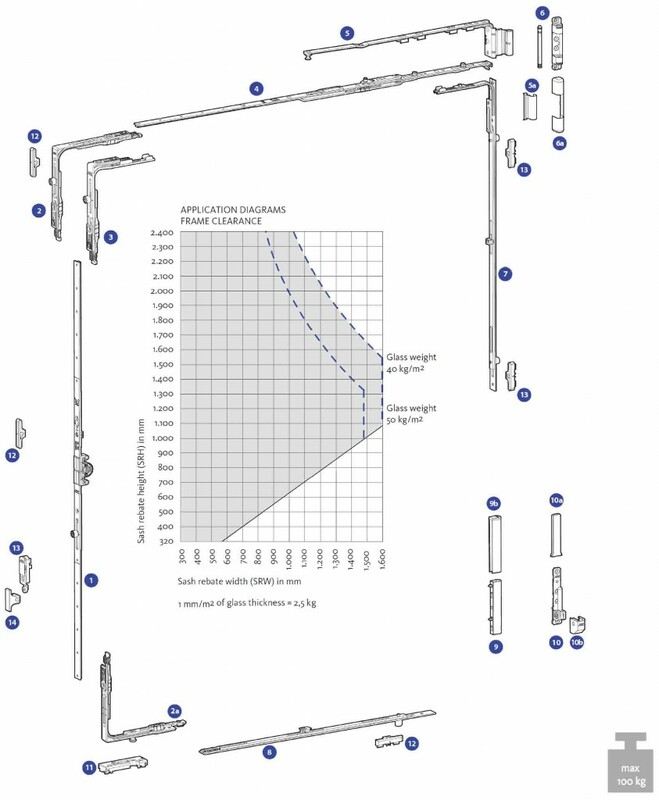 The Elite Tilt & Turn hardware is fully reliable and adjusted to hard climate. High quality production and installation of individual hardware sets by using highly automated production. Hardware is easy to maintain, providing a simple and environmentally friendly degradation. Long-term operation and simple installation. Silbear surface protection, providing excellent 480 hour salt spray exposure. 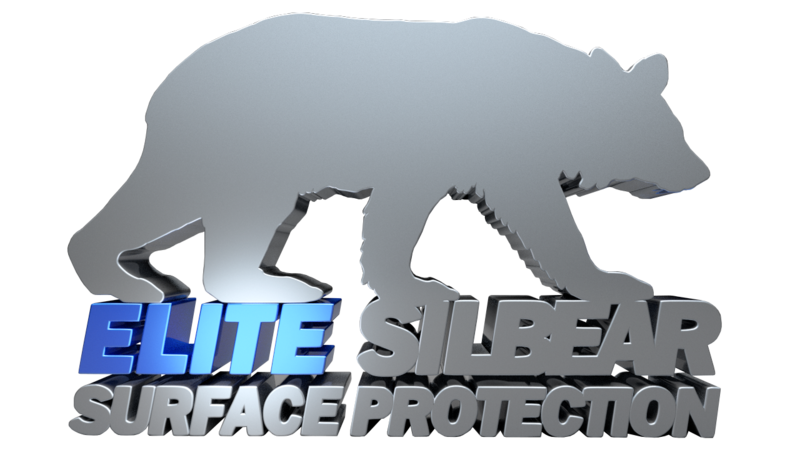 Silbear – High quality surface protection. Silbear surface protection gives excellent appearance to hardware and simultaneously ensures a long-term and durable surface. It maintains very high corrosion resistance in severe conditions and extreme climate, exceeding Grade 5 of BS EN1670 (480 hours exposure to salt spray), thereby guaranteeing long-term and simple use without any maintenance trouble. How have we accomplished this? Through a special technological process that consists of electroplated zinc coating and low-temperature thick-layer passivation, followed by application of organic sealant to increase the anti-corrosion properties. All stay guides with integrated anti-slam lock. All stay guides with integrated anti-slam lock. Integrated tilt lock keeps the sash in tilted position, thus preventing sash slamming in windy conditions. T&T Striker Tilt First ETT- Profile Rel. Roller Striker ETT- Profile Rel. Mishandling Device Striker ETT- Profile Rel.